By Andrii Degeler , August 24th, 2018. 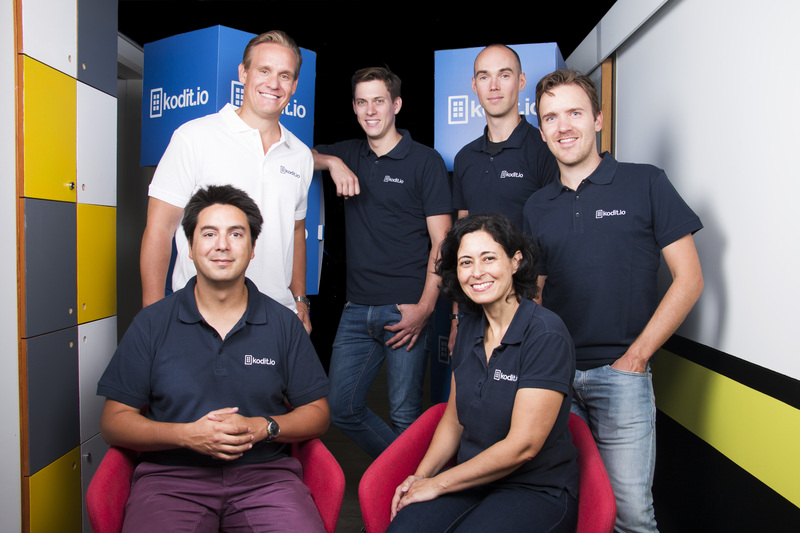 Helsinki-founded property buying startup Kodit.io has landed €1.7 million in a round led by Speedinvest x and Norwegian international media group Schibsted, with Icebreaker.vc providing additional funding. The company is currently working on the markets of Finland and Estonia and plans to expand to Southern and Eastern Europe. The Finnish startup provides homeowners who want to sell their apartments with quick valuations and cash offers so that the deal can be finalised significantly faster than when selling on the private market. This way, the seller can also decide when they'd like to move out and even “freeze” the quote received from Kodit.io for up to eight weeks while listing the property elsewhere. Kodit.io has recently partnered with Oikotie, Finland’s biggest real estate listing site, and is now looking at partnership opportunities with marketplace platforms across the world owned by its new investor, Schibsted. Over the past eight months, Kodit.io has purchased more than 80 and exited more than 40 properties valued under €500,000 across the seven cities it operates in: Helsinki, Espoo, Vantaa, Kauniainen, Turku, Tampere, and Tallinn (Estonia).